looks like it’s read. 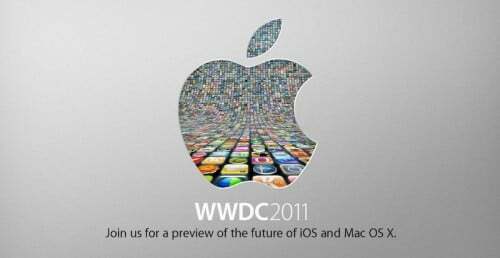 Apple will finally revealed iOS 5, Mac OS X Lion, iOS 5 and iCloud on June during the WWDC conference. It is also expected to see the iPhone 5 at this conference.